Check out the ‘Madagascar 3’ Trailer!!! 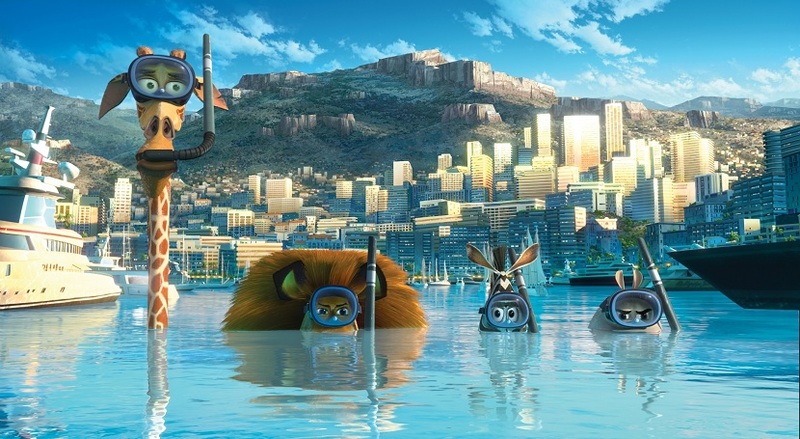 The full title of the film is ‘Madagascar 3: Europe’s Most Wanted’ and is actually set to premiere at Cannes later this year. Noah Baumbach (Life Aquatic/The Squid and the Whale) wrote the script and everyone is returning to lend their voices to the popular animal characters. That inlcudes: Ben Stiller, Chris Rock, Jada Pinkett Smith, and David Schwimmer. The first two films have hit the $1 billion mark. Enjoy the trailer. This entry was posted on Wednesday, March 21st, 2012 at 8:52 pm	and is filed under Film, News. You can follow any responses to this entry through the RSS 2.0 feed. You can skip to the end and leave a response. Pinging is currently not allowed. « ‘Battlestar Galactica: Blood and Chrome’ Will Be a Web Series and not a TV Series!! !